IBWSS 2017: All The Information You Need And Why You Should Attend! IBWSS 2017: All The Information You Need And Why You Should Attend! Wineries and Distilleries Can Expand Distribution by Offering Private Label Option. 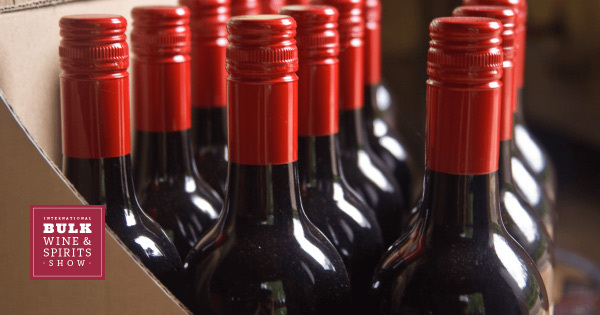 Wineries seeking to grow their businesses can also focus on relationships with their retailers by offering Private label / Offering Store Brands to its key retailers. So says Sid Patel, owner of the Beverage Trade Network, an industry organization focused on connecting importers and distributors with market-ready brands poised for growth and the host of International Bulk Wine Show in San Francisco and London. Private label refers to a brand that is made for and sold exclusively by a retailer or restaurant. It may carry the name of the retailer or a name that the retailer designates. The Kirkland brand for retail giant Costco is a good example. 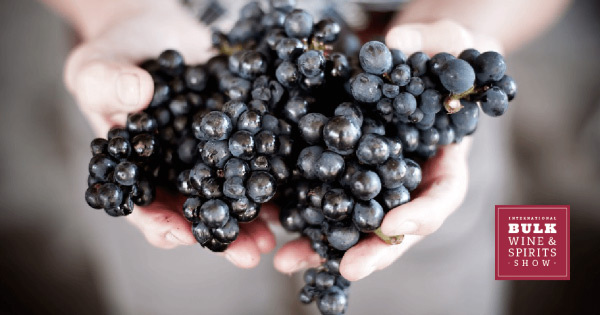 Patel believes that some wineries are held back by the notion that they might be “risking” their brand through outsourcing the product or by the development of a private label for a particular client. But, as he points out, retailers need skus to fill their gaps, which offers incredible opportunities for wineries looking to expand. “That retailer is still going to make a private label. You want to be their primary choice for it,” Sid Patel advises. Beverage Trade Network is hosting the biggest private label and bulk wine show in the USA. The trade show and conference this summer is aimed at bringing producers and suppliers from around the world together for two days of extensive networking that will explore different strategies on leveraging the private label option. The International Bulk Wine and Spirits Show (IBWSS) will be held July 26-27, 2017 in San Francisco, California. The keynote speaker IBWSS is Robert (Bobby) P. Koch, President and Chief Executive Officer of the Wine Institute, a public policy advocacy organization representing 1,000 California wineries and affiliated businesses that are responsible for more than 85 percent of the nation’s wine production and 90 percent of US wine exports. “This conference and trade show is a great opportunity for wineries to leverage their business into different categories and add revenue to their existing model,” Patel affirms. For more information on private label options and IBWSS conference registration, go to: www.ibwsshow.com. Become an Exhibitor By May 31 and Get Free 2 Day Conference Pass Included (Value $400).